This Honda Accord Sedan also includes Clock, Climate Control, Tachometer, Dual Zone Climate Control, Power Steering, Telescoping Steering Wheel, Steering Radio Controls, Power Mirrors, Driver Airbag, Passenger Airbag, Intermittent Wipers, Side Airbags, Rear Defogger, Security System, AM/FM, Bluetooth, Center Arm Rest, Vanity Mirrors, Child Proof Door Locks, Daytime Running Lights, Reverse Camera, Side Curtain Airbags, Roll Stability Control, Tire Pressure Monitor, Premium Sound, Carpeted Floor Mats, Overhead Console, Aux. Audio Input. Round Rock Honda is committed to a comfortable and relaxed purchase experience. We pride ourselves on our many awards and excellent customer service. 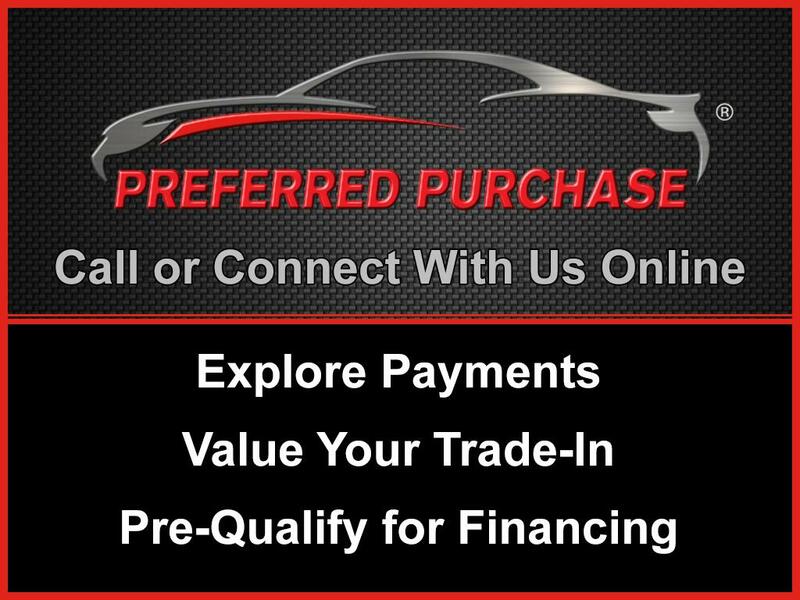 Please call, email or just stop on by to see that we are out to make this the best new Honda purchase you can make.